ASOS.com still has their up to 70% off sale going on so check it out! I got so many great pieces and at such an affordable price. All the items I purchased are listed below. Hi Jenn!! first time reader of your blog! new follower from Australia! 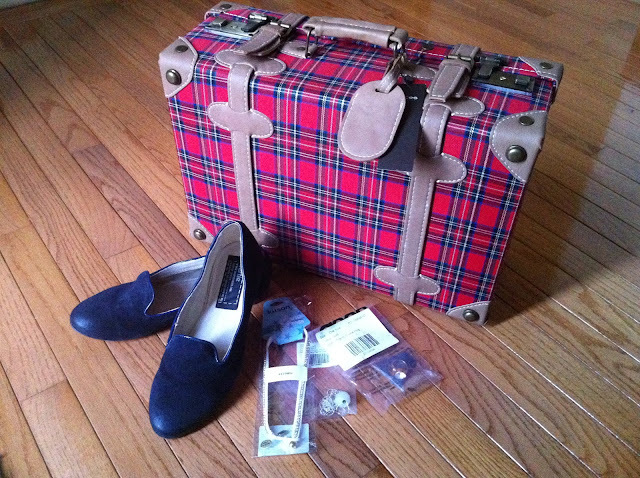 =) I love the Tartan Suitcase, for $50 it's quite a bargain! !